Retro Patterned Tag PSD Pack - Free Photoshop Brushes at Brusheezy! Up the style of your work with this new Retro Patterned Tag PSD Pack! Included in this pack are seven vintage patterned tag PSDs and retro label PSDs that are made in different shapes and colors. 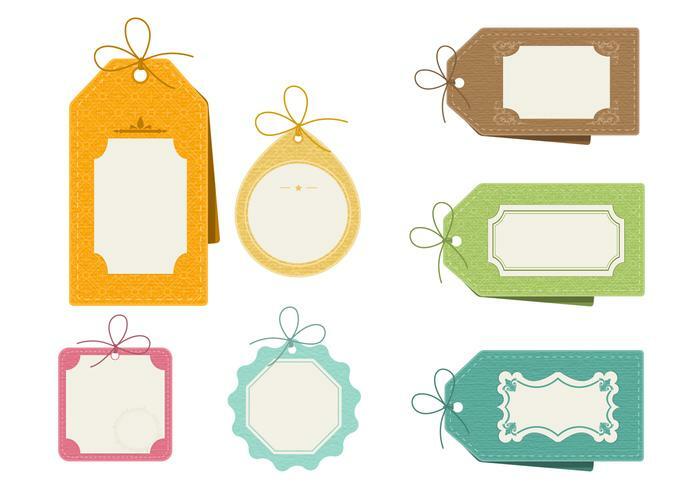 Each of these patterned tag PSDs has a string tag and a perfect spot for your message. Rather have the vector pack? Download the <a href="http://www.vecteezy.com/miscellaneous/59782-retro-patterned-tag-vector-pack/premium">Retro Patterned Tag Vectors</a> over on Vecteezy!